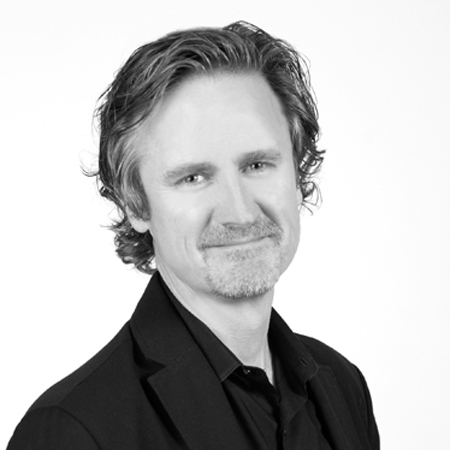 John has been a practicing architect for over twenty years. He combines a passion for design with a deep knowledge of construction technologies, building codes, and project management. A graduate of Cornell University, John spent the early part of his career in San Francisco. He later moved on to work for larger New York City based architecture firms and owned a small practice. In addition to his work experience, John has taught a senior-level design studio at Cornell and has been a guest design critic at both Cornell and Parsons. John has designed a variety of award-winning public and private sector works that range in size from whole city blocks to small studio apartments. His resume includes dozens of cultural, educational, commercial, and residential projects, and is balanced between ground-up new construction and renovations. Guided by a belief that the best results are achieved when equal attention is paid to both concept and craft, his process is open, flexible, collaborative, and tailored to suit different clients’ particular needs.